All of the updates from the last two years of bug fixes have just been moved to the Master branch. There's not many talking points here, but I wanted to do this before starting more ambitious changes to the engine. Again, if you want to be part of the Steering Committee, I could always use the company. Re: Torque2D 3.4 is Live! That is very cool. Good to see that T2D is still being used. Thanks for posting the update. Where can I see a changelist? 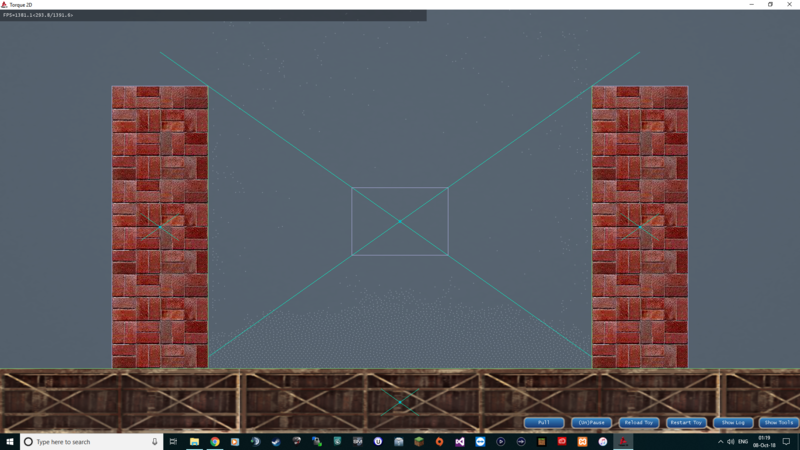 is there going to be a torque2d level editor in future? just found out liquid fun wont crash as long as u set the particle type to zombie particle while u change the parameters.